Lions Fireback | 25" x 19"
Decorative piece with functionality. Increase the efficiency of your fireplace with this Lions Fireback. The iron material absorbs heat radiating back into the room. 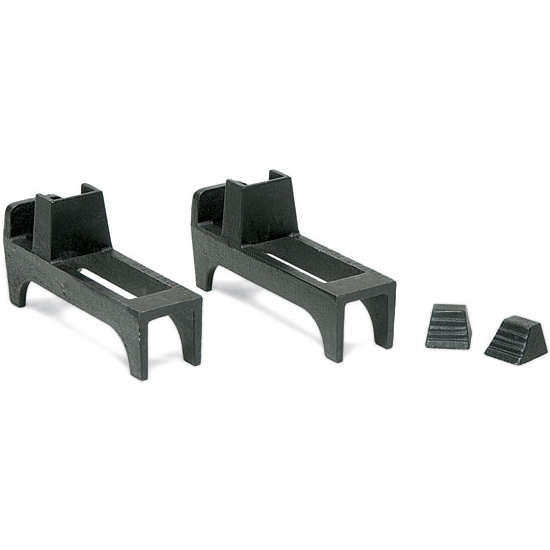 Firebacks also protective your firebrick, extending the life of your fireplace. May be used with gas or wood burning fireplaces. Do not just let the heat go. Order yours today and feel the difference.